Lynda's Recipe Box: Happy Easter! And some last minute food ideas. Happy Easter! And some last minute food ideas. 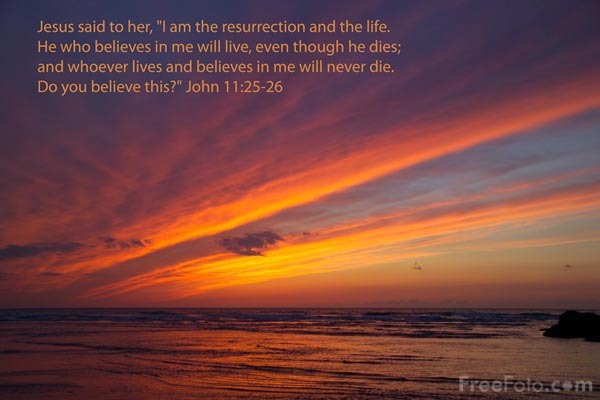 To those of my readers who are celebrating Easter as I do, I wish you a blessed Easter! I'm busy cooking for a family dinner tomorrow evening. Since my kids are all married, they have other family dinners to attend besides ours. But we are so looking forward to having kids, spouses and grand kids here. If you are needing some last minute food idea for side dishes, check these out. Maybe you are looking for another dessert idea? I have those too. Or maybe brunch is your big celebration? Here's brunch ideas. Maybe you have certain ingredients in mind. You can scroll down my right side bar, and find the Labels, which lists main ingredients in my dishes. If you have your meal all figured out, Congratulations! Have a wonderful weekend! I hope you had a lovely Easter. My sister cooked for six (delicious!) and there were 5 pies! We figured life's too short to not deprive ourselves of sugar, butter and eggs! Homemade Margherita Pizza and an Almost Disaster!